Welcome to the Turkish JournalPark web page of Pamukkale University Journal of Engineering Sciences. 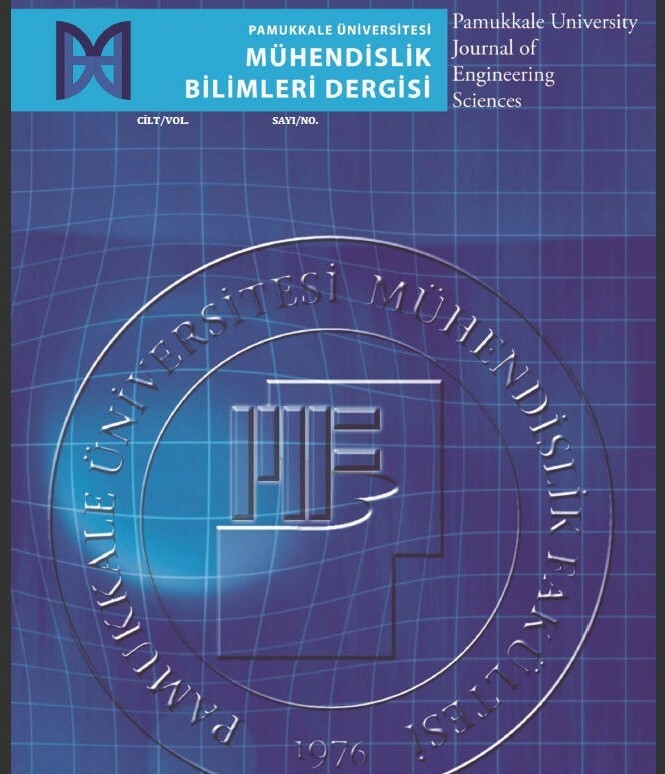 Pamukkale University Journal of Engineering Sciences was first started to publish in 1995 under the name of “Journal of Engineering Sciences” (ISSN: 1300-7009). In 2009, name of the journal was changed as "Pamukkale University Journal of Engineering Sciences" which is still used. The journal was published 3 printed issues per year until 2013 and after 2013 this value is increased to 6 online issues per year as e-Journal (ISSN: 2147-5881). In 2014, the publication schedule was updated again to provide subject consistency and started to publish 7 issues per year. As of 2018 (V:24 – I:1) Pamukkale University Journal of Engineering Sciences (PAJES - Pamukkale Üniversitesi Mühendislik Bilimleri Dergisi) has been nominated to be indexed and abstracted by Emerging Sources Citation Index, which is an indexing service provided by Clarivate Analytics. We are pleased to inform you that we are grateful to your preference for priceless contribution to science with publishing your research in Pamukkale University Journal of Engineering Sciences (PAJES). In order to enhance the recognition and respectability of PAJES and in order to approach larger audience, the publication of your research that is presented in English now has a greater importance. We would like to thank you for your aimed contribution to science and to PAJES.